Reduced to clear! 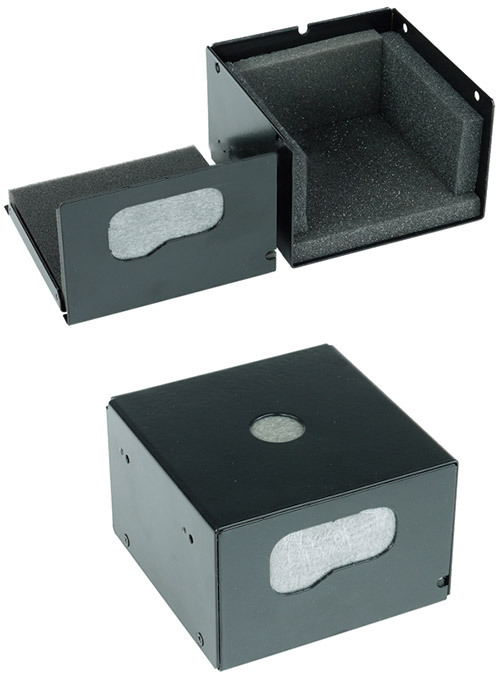 The Alphacool Laing DDC SilentBox is designed to bring total silence by eliminating pump noise. 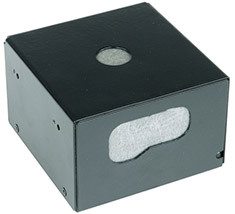 The insulating box has been developed to be used with Laing DDC 1T and 1Plus pumps.